This is something that happened to us when S6 Edges were the “new” product on the market in the Used phones industry. Ever since the Galaxy S3 all of the Samsung phones that we had repaired up to the Galaxy S6 had the subkey sensors attached to the charge-port. 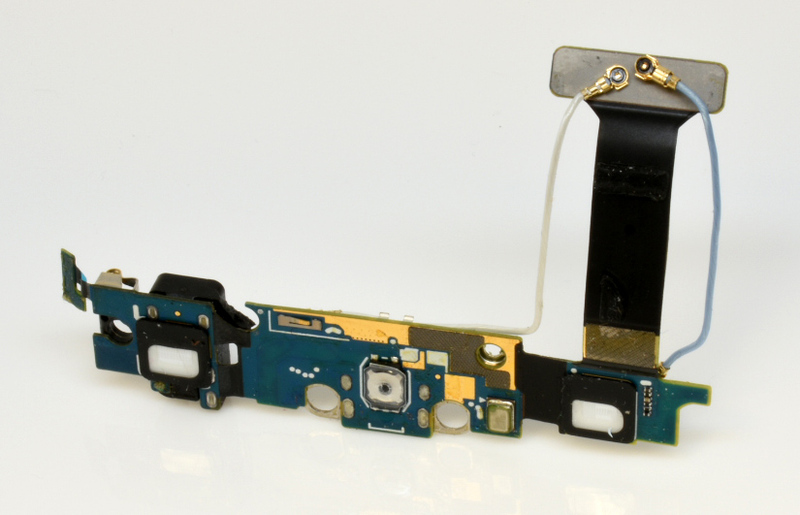 To our surprise, we learned the S6 Edge was designed with the sensor as a part of the screen but the backlight for the subkeys was still a part of the charge port. So the next time you plan on swapping out a charge port, keep in mind that it may not fix the subkey issues you’ve been having on that S6 Edge you’re working on.